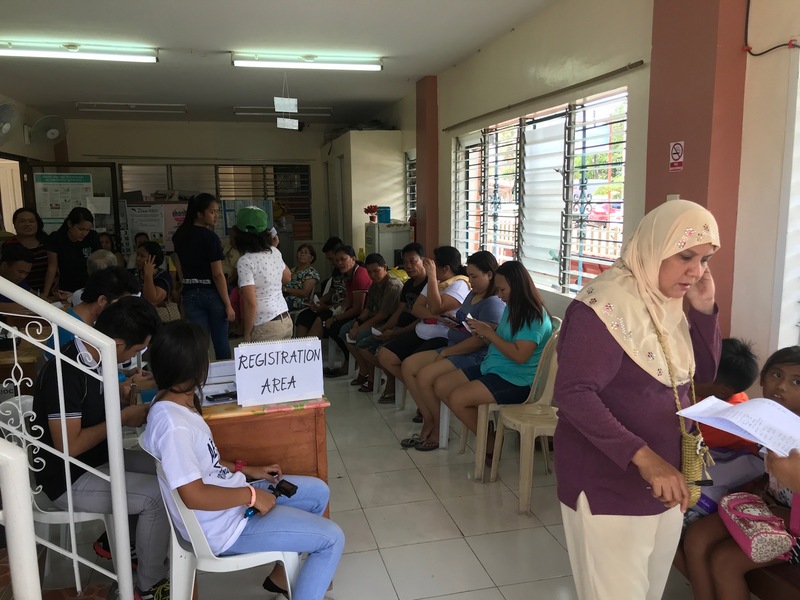 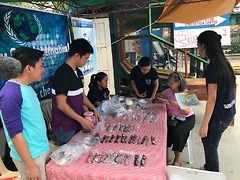 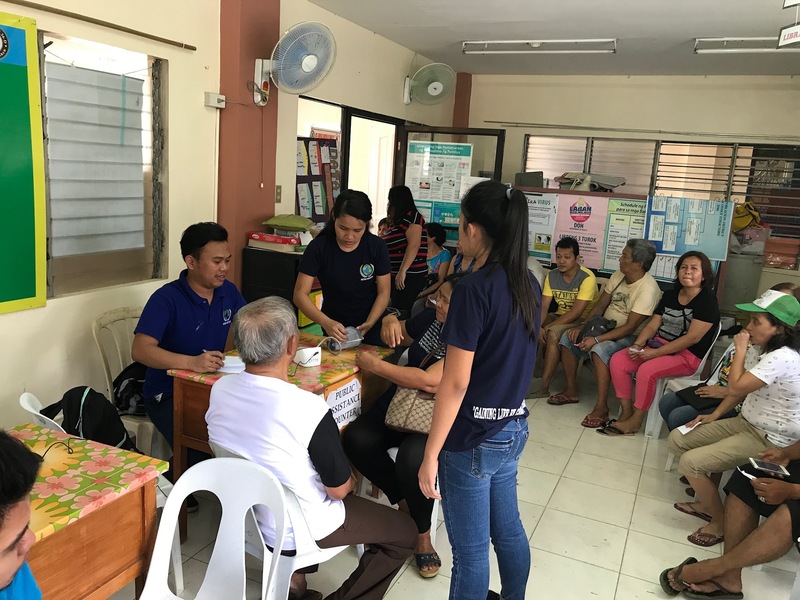 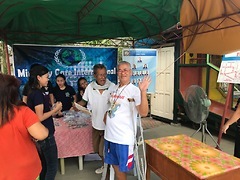 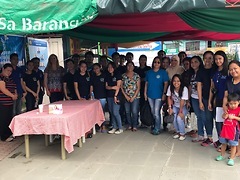 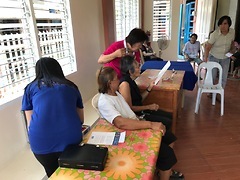 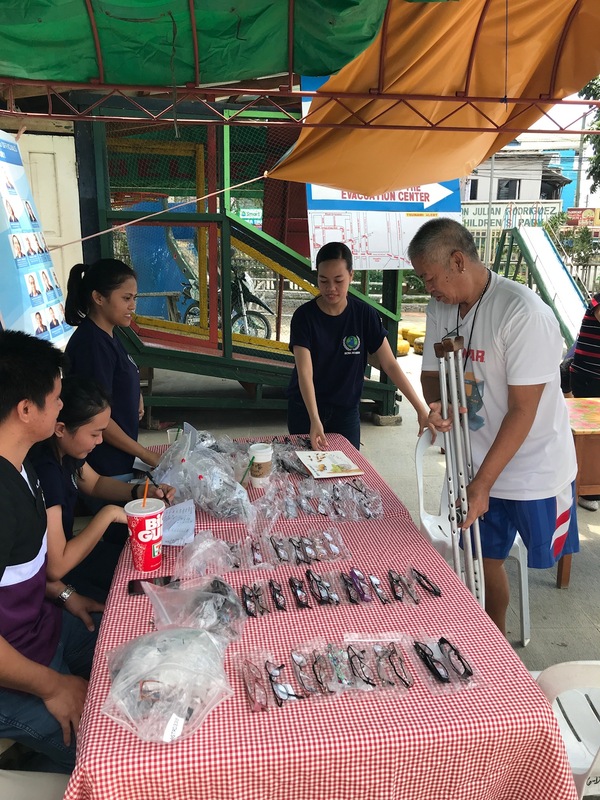 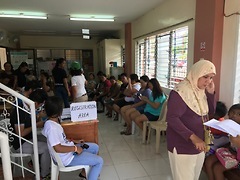 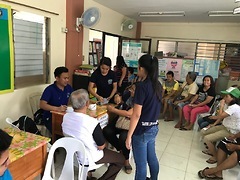 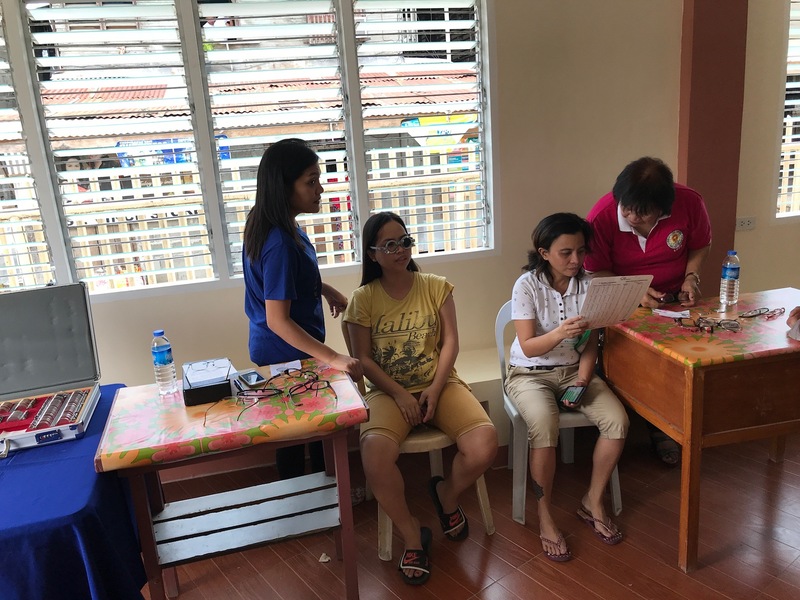 Dr. Minda Rodriguez, her daughter, ophthalmology student Gizelle Rodriguez, MCI President Dr. Aland Mizell, and Attorney Susan Cariaga donated eye care service to Branagay 36-D Davao City, March 11, 2018 along with a team of MCI college students organized through Minority Care International Scholars. 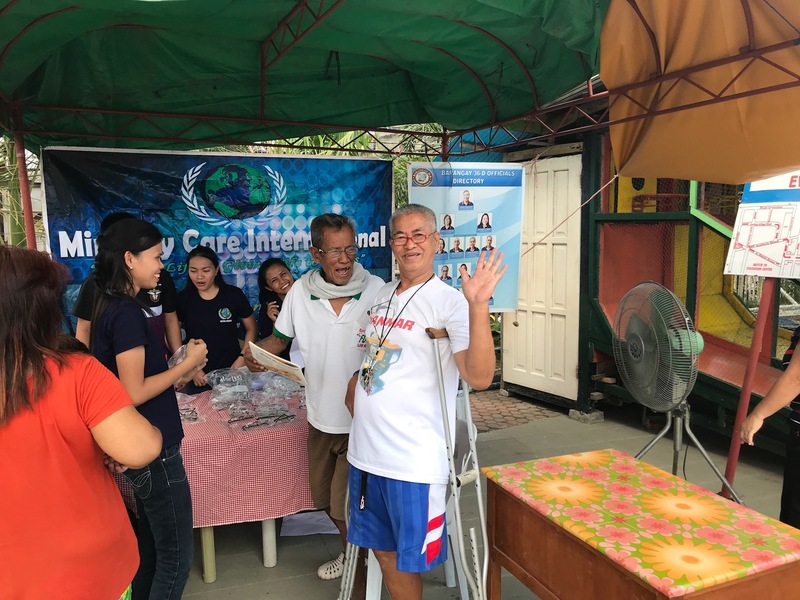 MCI extends its thanks to Dr. Rodriguez, Attorney Cariaga, Gizelle Rodriquez. 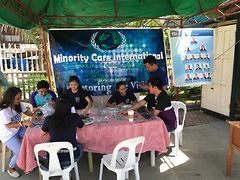 MCI Scholars for their amazing work. 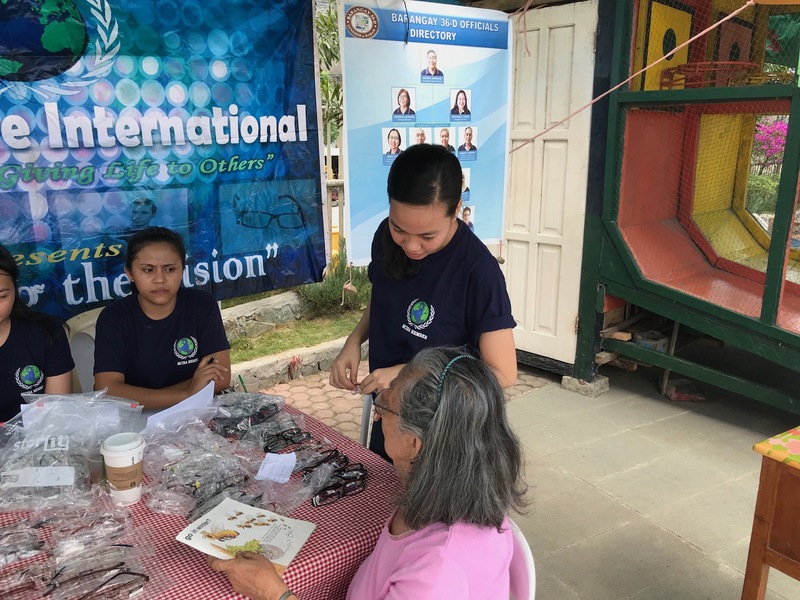 MCI’s goal for this project is to provide eyeglasses to improve vision and to give free eye check-ups to economically struggling communities. 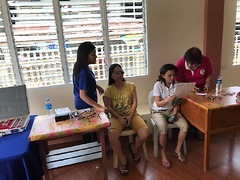 Last year MCI distributed more than 1000 eyeglasses and gave eye check-ups for more than 1500 people, all of whom were adults.MCI alumni, all registered nurses gave free blood pressure screening for the community. 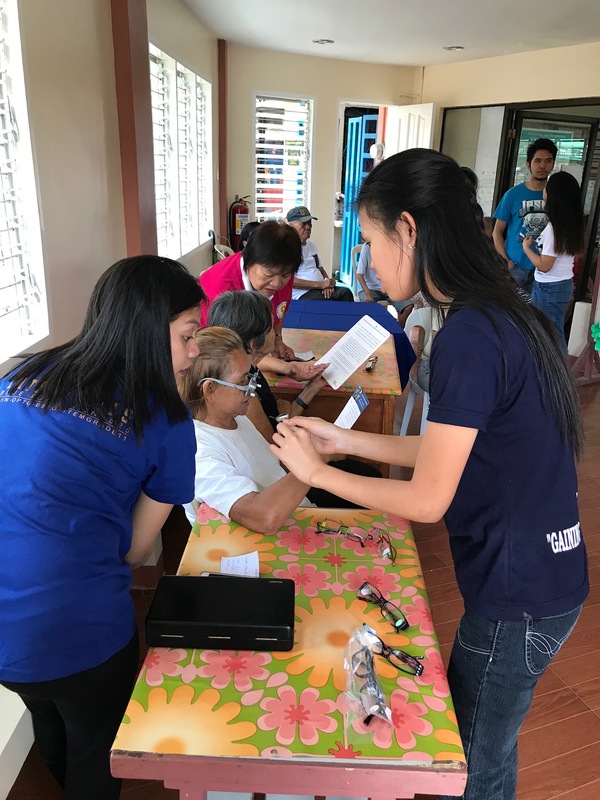 Many of the people who received the free eye check-ups and eyeglasses are very happy because they can see very well as they read. 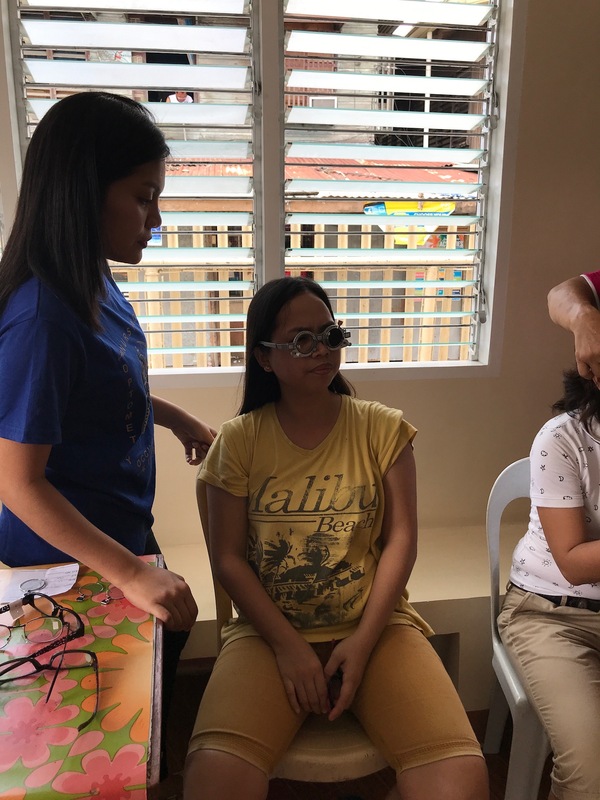 The eye care clinic is a project for students to practice compassionate servanthood, one that draws all groups of people to receive eye exams and free eyeglasses. 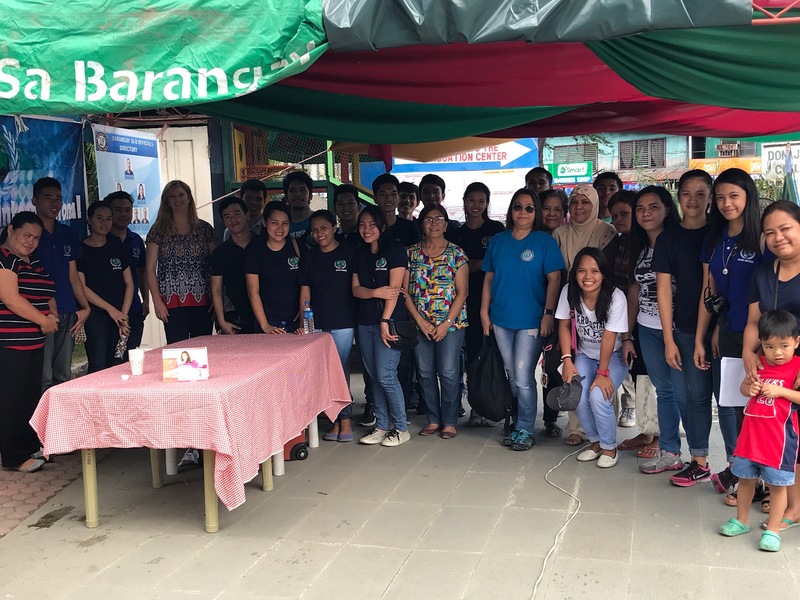 This was a great project for our students who enjoyed serving to fulfill this community need. 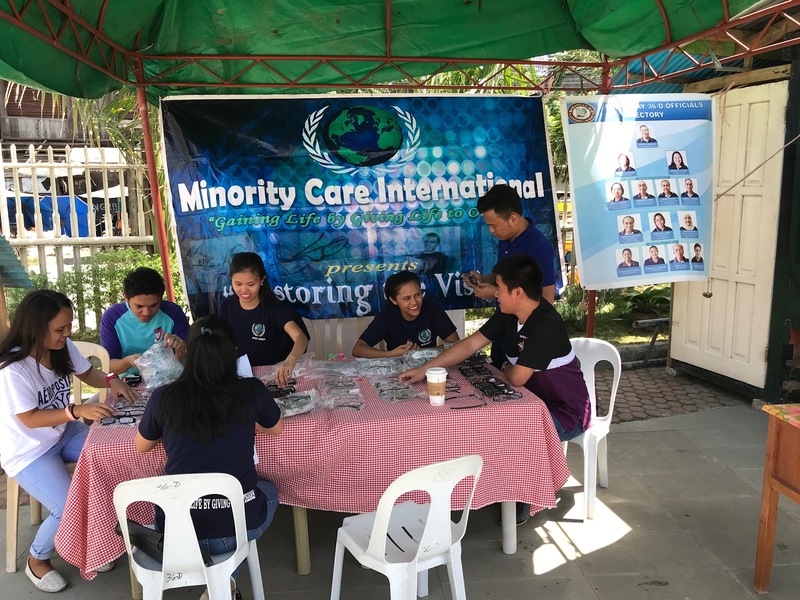 Thank you, MCI.